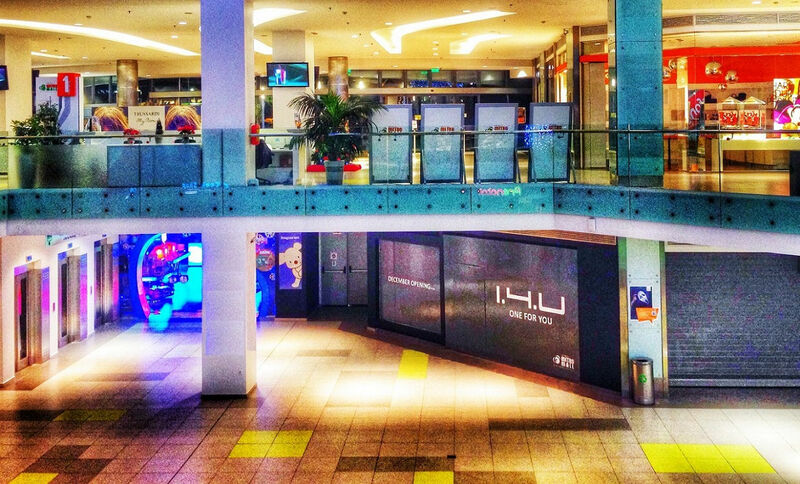 1.4.U Fashion | NEWS | Comming Soon @ Athens Metro Mall !!! BACK Comming Soon @ Athens Metro Mall !! !